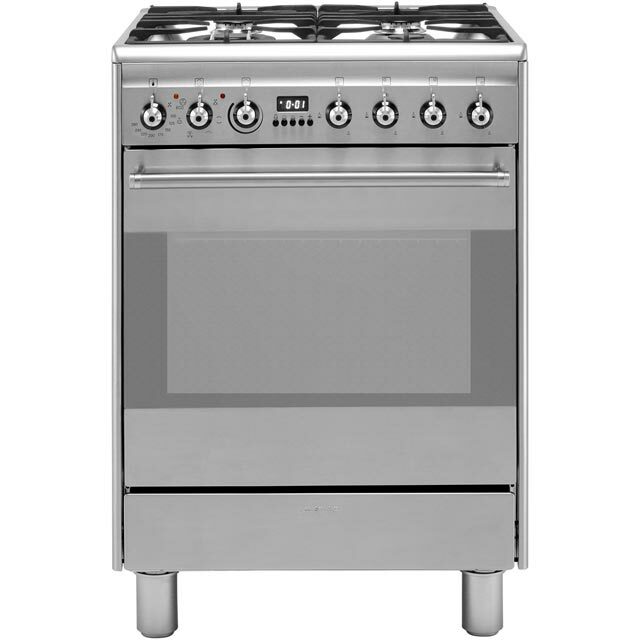 This stainless steel dual fuel cooker from Smeg will be a welcome addition to your kitchen. It’s economical to run as it has an A energy efficiency rating. The main electric fan oven is great for preparing lots of dishes at once, as it circulates heat inside to cook everything evenly – no matter which shelf you place it on. Whether you’re slow roasting a joint of meat or quickly reheating a pre-prepared lasagne, the electronic programmable timer will cook it perfectly, as you can set it to turn the oven off when your food is ready. It also has an enamel interior which stops grease from sticking inside, so all it needs is a simple wipe clean. Excellent build quality and does exactly what you need it to. Looks great as well. 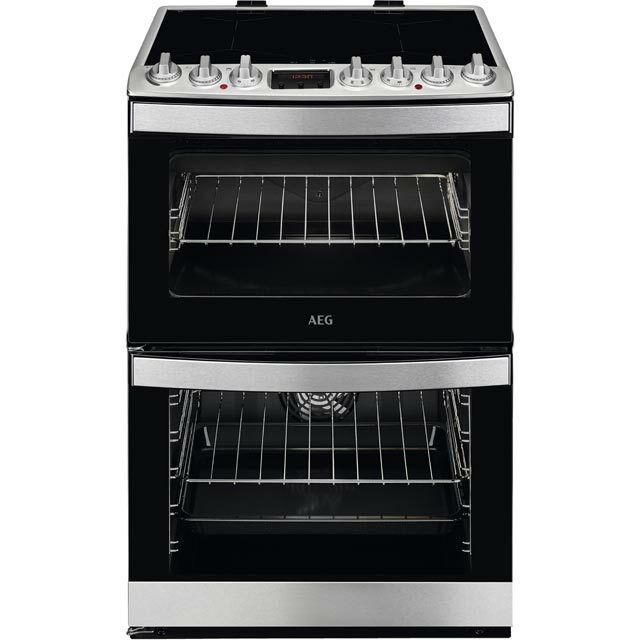 Cooker has a flimsy feel to it, the temperatures are hard to see, although I had seen other reviews saying this I really didn't think it would be so bad. I have to get on the floor to see the oven temperature, you really have to see/use it to get how bad it is. Takes ages to heat up, it's quite big so maybe it's normal. Instruction manual is apsolutley useless, it took me and 2 others an hour to work out how to get the grill on. It does cook well, nice and even. Seems that they have prioratised looks over function, and at this price there is no excuse for not having the manual correctly translated. 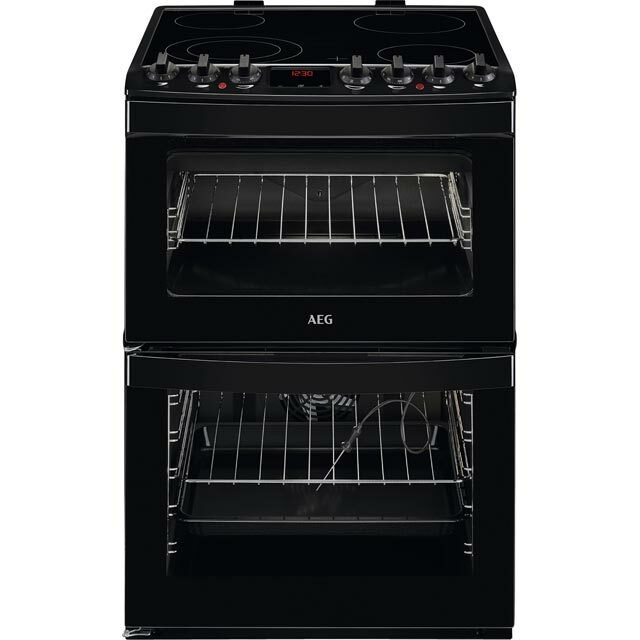 Replacement for an old Smeg cooker. Looks good but takes a bit of getting used to the cooker settings Also the cooling fan stays on for quite sometime after the cooker is switched off. A really good quality product. Good performance and good looks. Could do with another rack. 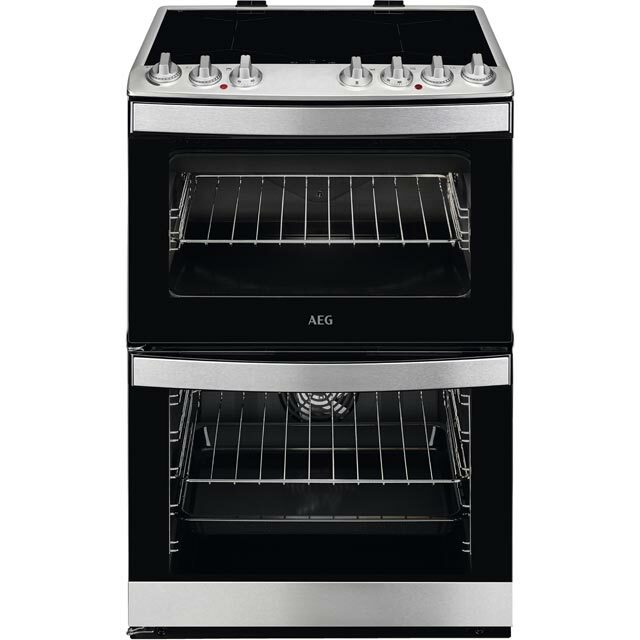 We had to buy one from Smeg. For someone who has never used a multi function cooker, the instruction book could be more informative.